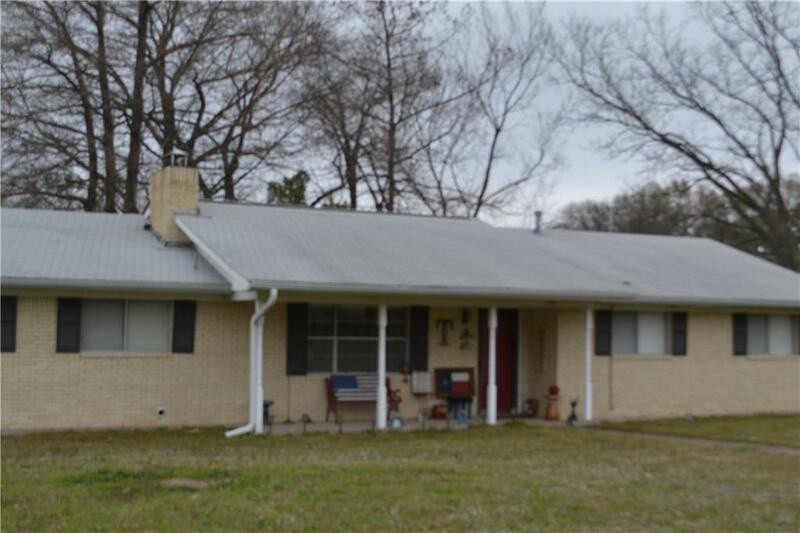 Cute and clean - Easy to maintain brick house located within the Emory city limits. City utilities. Nice corner lot with a blank slate waiting for your personal touch! Front door opens into the living room with brick, wood burning fireplace and laminate floors. Kitchen with lots of cabinets and counter space connects to breakfast nook that looks out to covered patio and back yard. Three bedrooms and 2 bathrooms - bath in Master has shower, toilet and sink (no tub) and the hall bath has shower tub combo. Two car garage plus carport. Utility room and extra storage. Offered by Jan Adamson of Lone Star Realty.